This theatre is a major force on the national and international dance scene, with an innovative programme from Sadler's Wells that is keeping London's finger on the pulse. 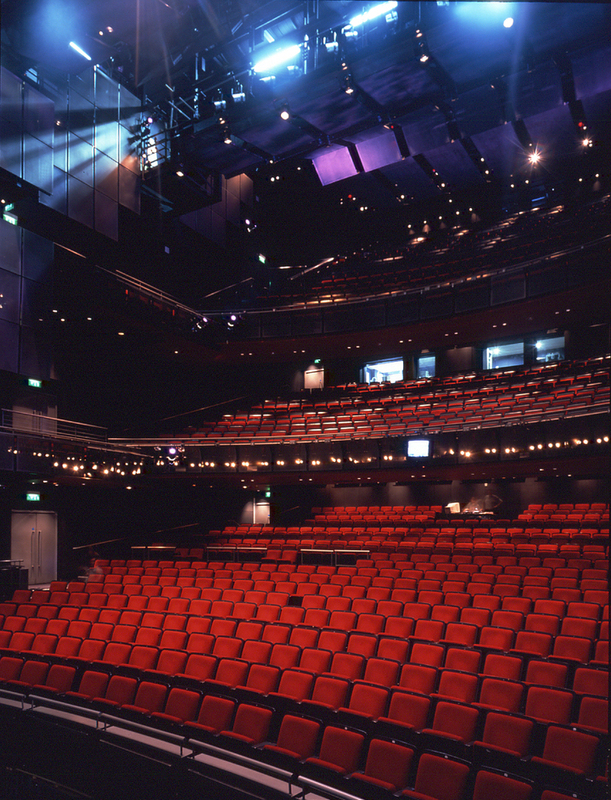 The Peacock Theatre became the company's base from 1996 to 1998 when a new theatre was being built on its Islington site and, since that time, has been a shining star in the Sadler's Wells sphere. From the avant-garde to the mainstream, the repertoire is always diverse and dynamic with electrifying dance and movement shows, stunning operas and musical productions. Families have also flocked here at Christmas time since 1998 to see the stage transformed into a magical winter wonderland in The Snowman. The building itself has managed to shed its retro 60s image to become a cool venue perfectly suited to hosting the creme de la creme of the dance world. Second-year students of English National Ballet School perform a family-friendly fairy tale with choreography by the former Royal Ballet Soloist Matthew Hart, set to a shortened version of Tchaikovsky's score. A high energy Australian dance theatre productions fusing old skool and modern ballet with street dance. The company performs a collision of contemporary dance and opera in a re-imagining of Stravinsky's The Rite Of Spring, plus Left Unseen, a new work by established choreographer Amaury Lebrun. What are the best dining options near Peacock Theatre London? Peacock Theatre gyms, sporting activities, health & beauty and fitness. The best pubs near London Peacock Theatre. Peacock Theatre clubs, bars, cabaret nights, casinos and interesting nightlife. Where to have your meeting, conference, exhibition, private dining or training course near Peacock Theatre. From cheap budget places to stay to luxury 5 star suites see our special offers for Peacock Theatre hotels, including The Waldorf Hilton Hotel London from 76% off.